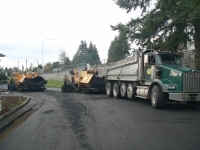 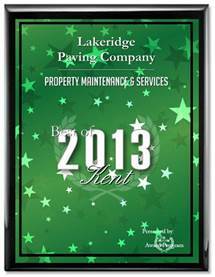 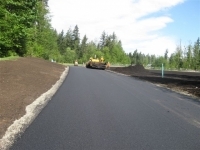 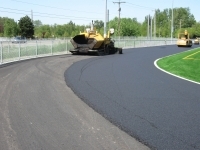 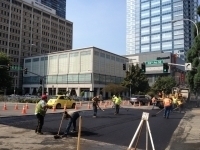 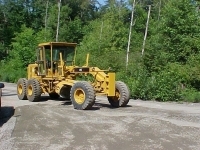 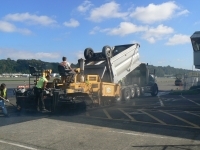 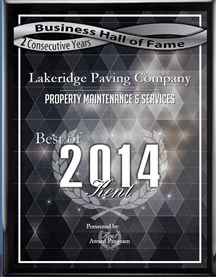 Appearance – With tar as its main adhesive, asphalt has a dark, black color. 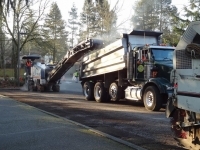 Climate – Asphalt works in colder climates (generally doesn’t crack in freezing conditions). 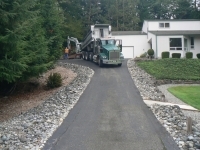 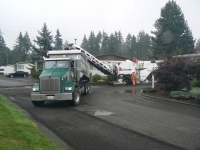 Nearly any landscape and project can benefit from high-quality, durable pavement—choose a dedicated and trustworthy paving company in Seattle, WA to boost your curb appeal or enhance your commercial or industrial site. 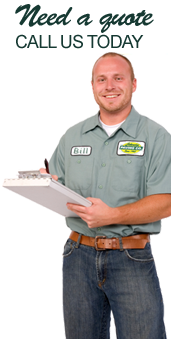 Call us at 888-403-8290 for a quote today.